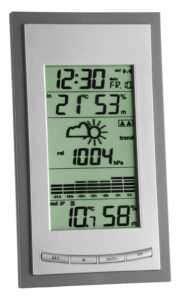 What time is it and what’s the weather like today? 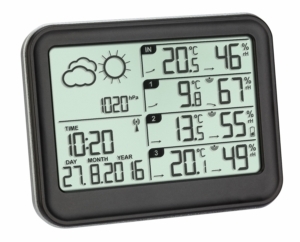 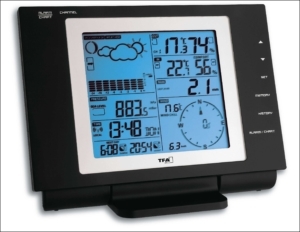 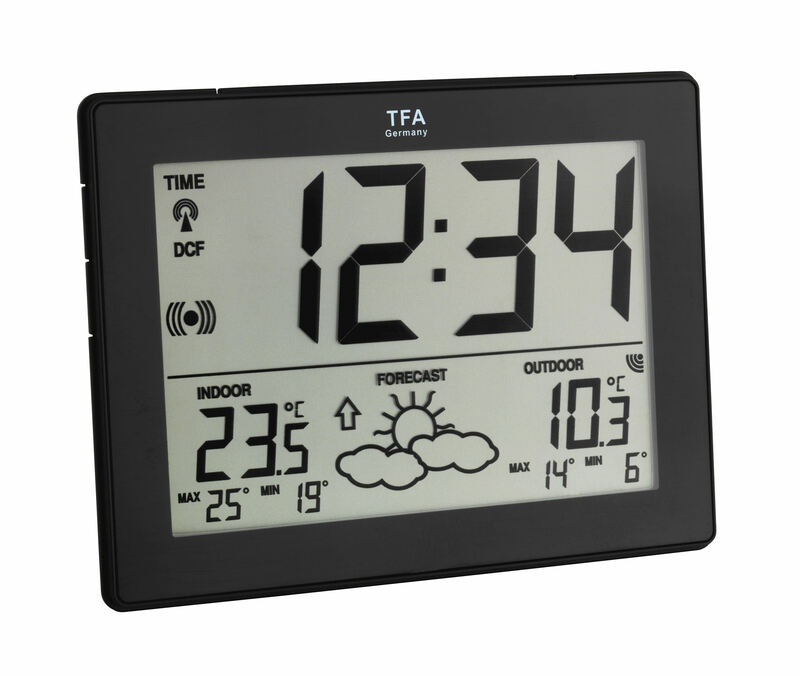 With a glance at the very clear display of the wireless weather station "METRO" you are immediately in the picture. 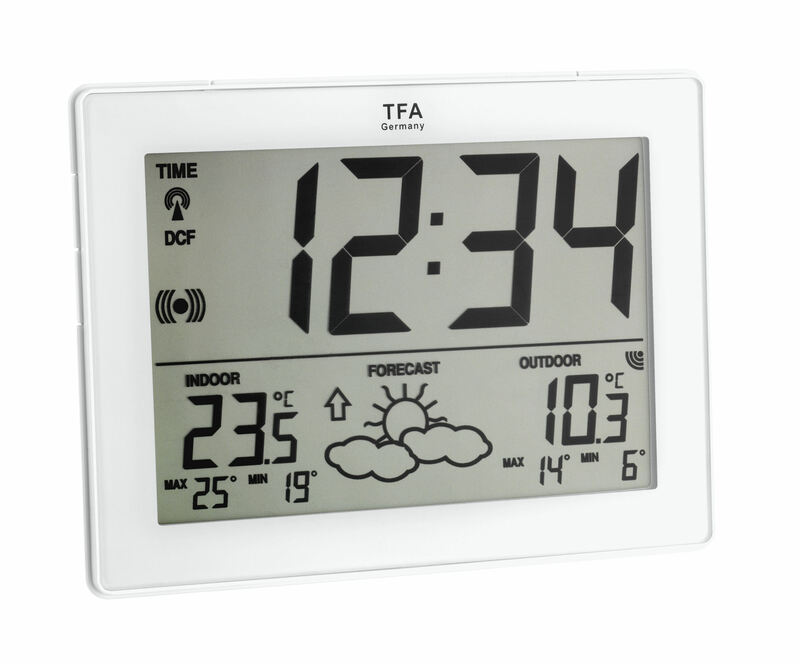 The current time is received via the DCF-77 radio signal and displayed in large format. 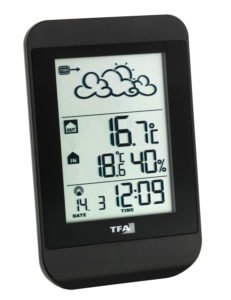 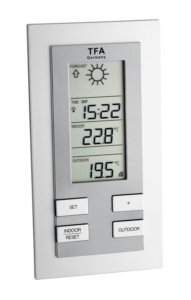 The outdoor temperature is determined a wireless transmitter on site, an indoor sensor measures the room temperature. 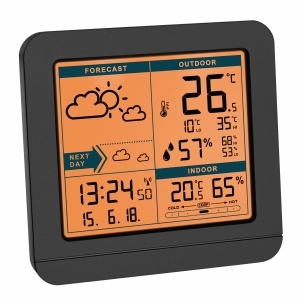 The max and min values for both temperatures are permanently displayed.